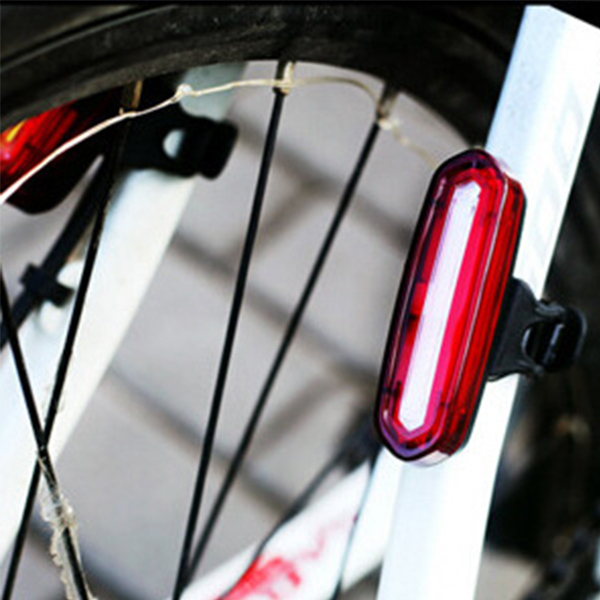 The angle of light is coming first to bike tail light, and focusing on environmental protection, energy saving and price. 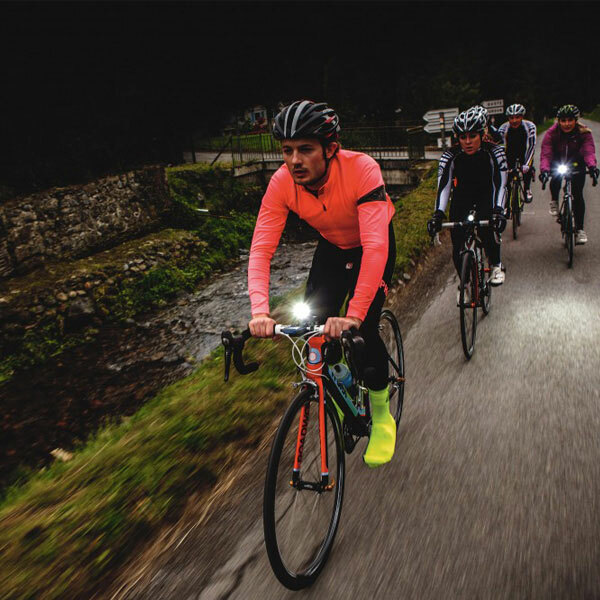 LED has become the most recommended source of bicycle light. But there are a lot of bike lights on the market, how do consumers choose? 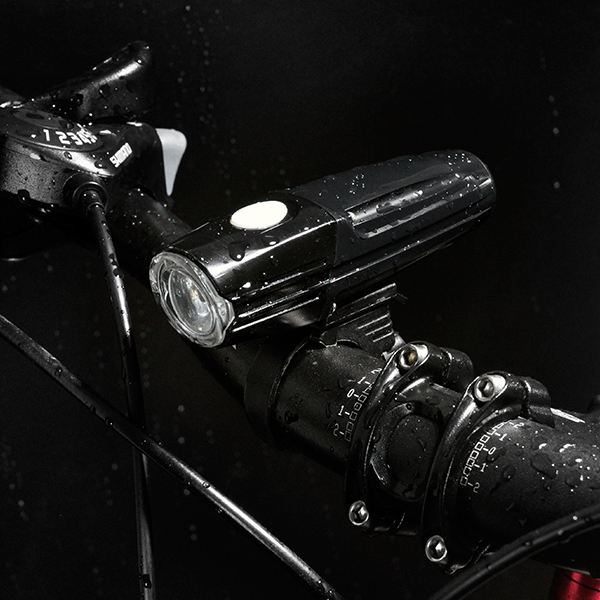 According to the usage, bicycle lights can be divided into warning bike lights and lighting bike lights. The main function of the warning bike light is to allow the knight to be seen to maintain a safe distance. Generally, the bike tail lights are warning lights; the bike lights must provide sufficient illumination so that the knight can clearly see the road ahead. 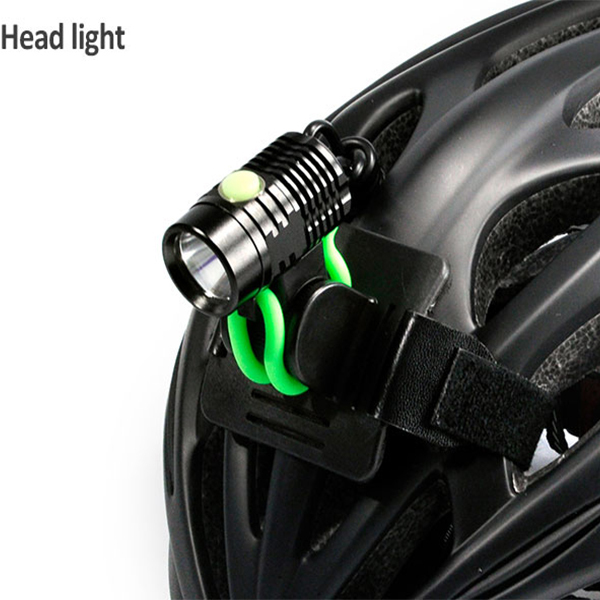 Generally, the bike head lights are illumination lights. However, it also has a flashing function that can be used as a warning. 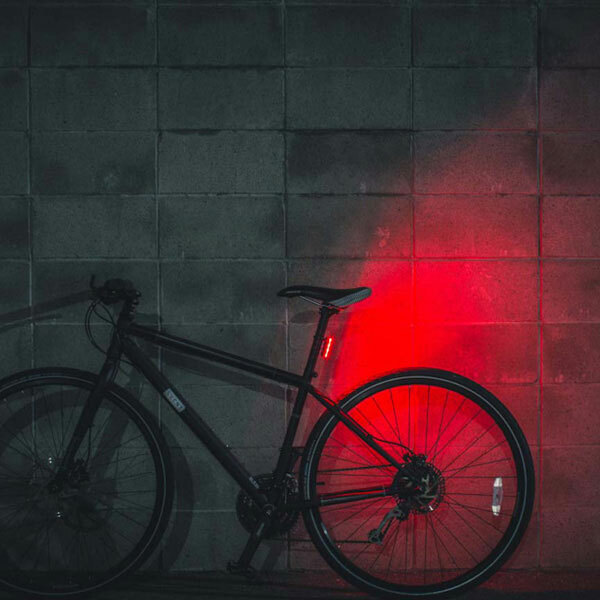 Since the bike tail lights are mainly used as passive illumination for warning purposes, the purpose is to be seen, so the bike tail lights must be clearly visible from the rear to the side angles of the knight, so in addition to having a certain light intensity, What is important is the wide distribution of bike tail light. 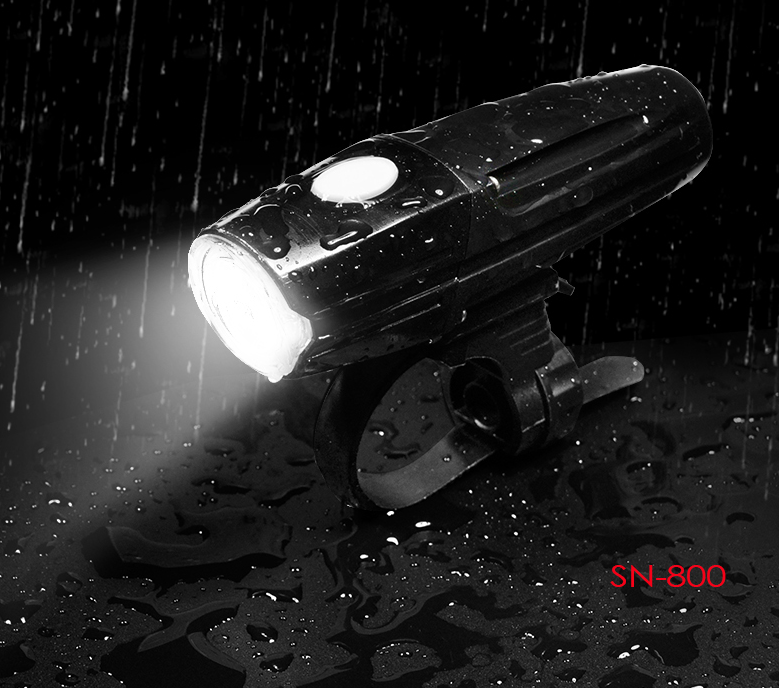 Therefore, in addition to observing the brightness of the rear side of the bike tail lights, you should also look at the brightness of the left and right sides from 30 degrees, 60 degrees and 90 degrees, if it is from 0 degrees back to 90 degrees wide Even light is of course the safest. 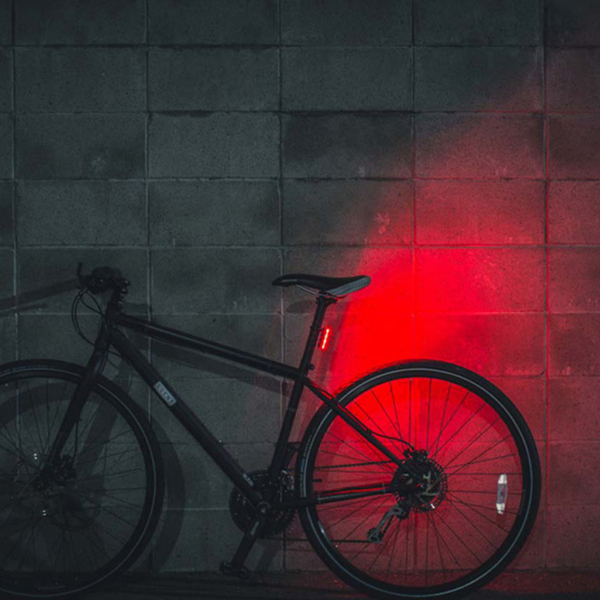 The bike tail lights consume a small amount of power. Generally, the 7th battery or the CR2032 button battery is used. The button battery can be used to greatly reduce the size of the bike tail light, but the button battery is expensive and cannot be recharged. The installation position of the bike tail lights is mostly in the seat tube, the seat cushion bag and the lower fork.